Recently Parse announced they’re shutting down their mobile backend as a service. If you’ve built an app on top of Parse, this is probably bad news. The good news is that they’re giving developers 12 months to find a new solution, and they’re providing a path to running your own Parse-compatible service. 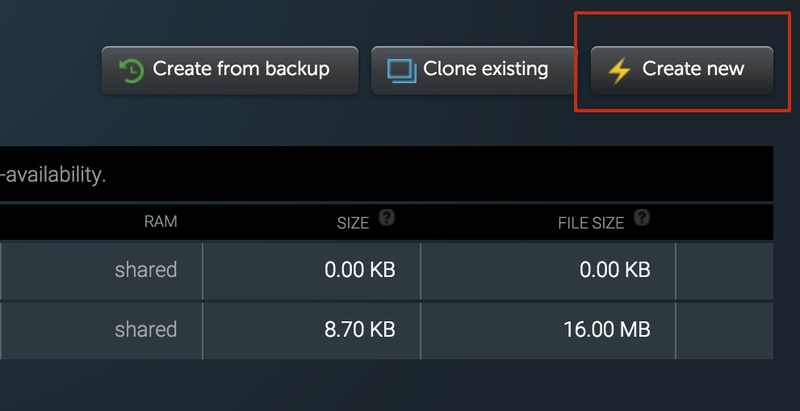 There’s a great migration guide that covers exporting Parse data to MongoDB, and running a Parse server built on Node.js and express. This guide is going to cover running the Parse server on Google App Engine and MongoLab. You can learn about setting up parse and tons of other node.js apps on App Engine over at our node.js developer hub. First, sign up for a MongoLab account (if you don’t have one already). Next, copy the connection string for the database. We’re going to use this in our node.js application. Now we have a database — let’s move onto the node.js app. The easiest way to get Parse server running on Google Cloud is to start with the sample out on GitHub. Now lets deploy the app to App Engine! Next we’re going to deploy the app to Google App Engine. If you get stuck, you can also follow the node.js getting started guide. Next, enable billing. You can run applications on App Engine Managed VMs with the free trial. And you’re set. To learn more about running node.js applications on Google cloud, check out our docs, or take a look at our other samples on GitHub. Let us know what you think! 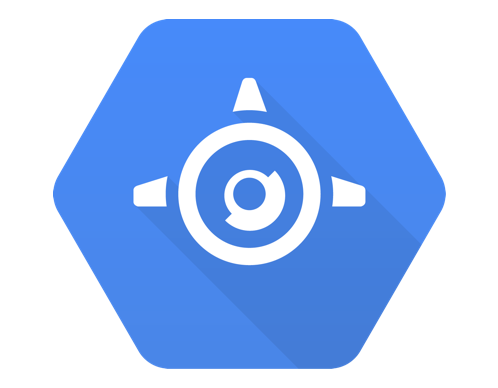 I'm a Product Manager on the App Engine team at Google. I'm trying to make developing applications for the cloud just a little bit easier.